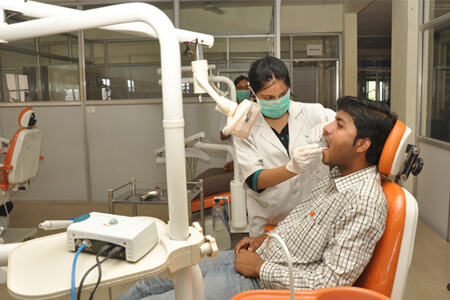 Mansarovar Group Of Institutions, Bhopal, operates through two sprawling state of the art campuses. 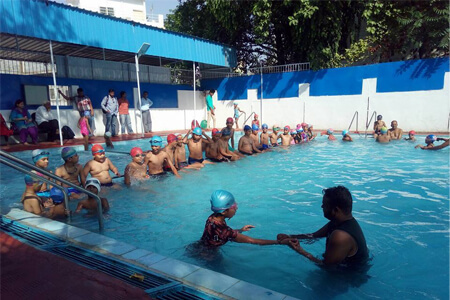 Situated in the heart of Kolar Road, Bhopal, Mansarovar Public School Campus, houses the Mansarovar Public School (Affiliated to CBSE), Mansarovar Nursing College and Mansarovar College (for Education). 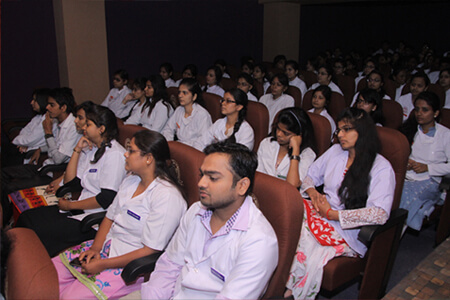 Situated at Ward 84 of Bhopal Nagar Nigam, this is a huge integrated campus housing, Mansarovar Dental College, Mansarovar Ayurvedic Medical College and Sri Sai Institute of Nursing Sciences. 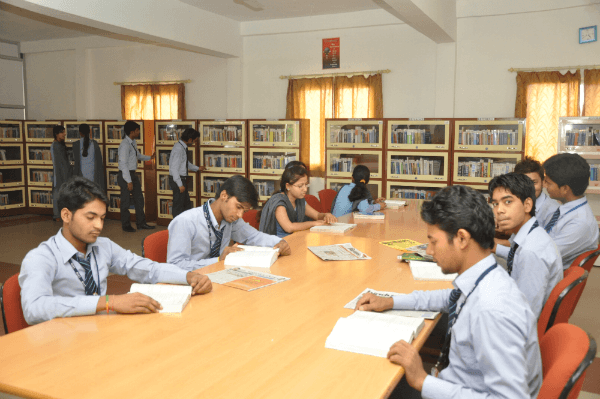 All the Institutes have Separate infrastructure, with well equipped labs, well populated libraries, well ventilated large classrooms, laboratories on every floor, etc. 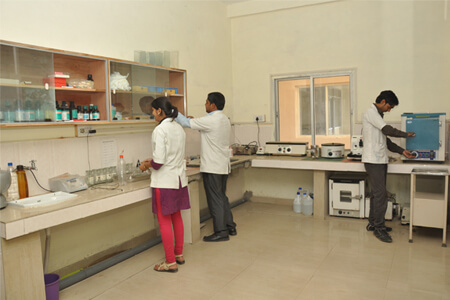 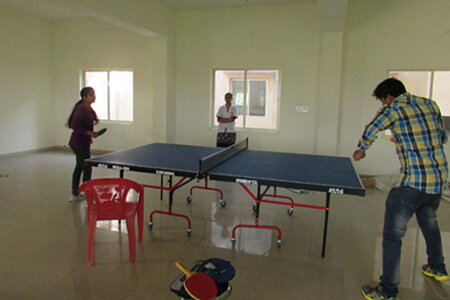 Both, these Campuses also provide other Important facilities to the students for food, lodging and recreation like canteen, health-care Centres, RO purified drinking water, sports facilities which include basketball, cricket, volleyball, swimming pool etc., 24*7 water Supply, STP and ETP for Sewage and Effluent treatment. 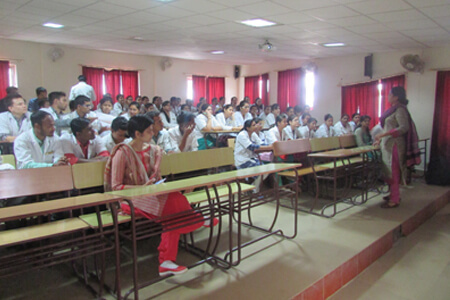 There is a huge Amphi Theatre and An air-conditioned auditorium for various functions and events.